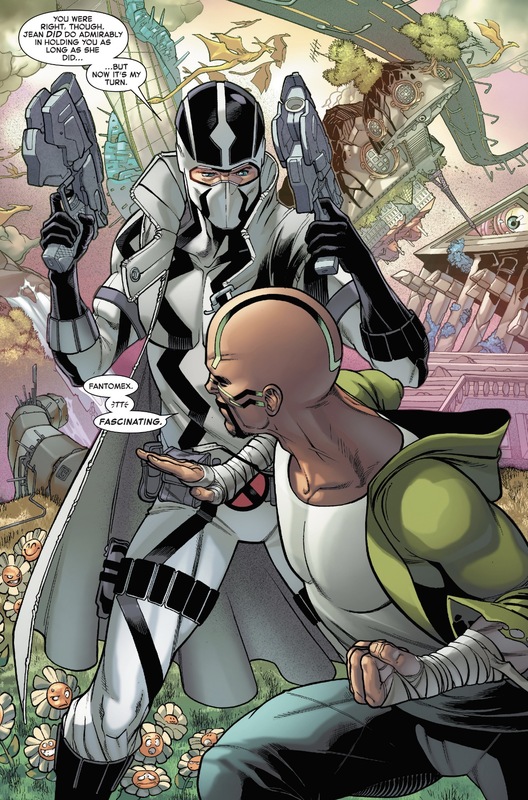 This entry was posted in All New X-Men, Fantomex, jean grey, Karnak, The Inhumans, X-Men and tagged Inhumans vs. X-Men on March 14, 2017 by lowbrowcomics. This entry was posted in A-Force, All New X-Men, Amazing Spider-Man, Avengers, black bolt, Black Panther, Black Widow, Captain America, captain marvel, Civil War, Clint Barton, Daredevil, Dazzler, Deadpool, Dr. Doom, elektra, emma frost, Extraordinary X-Men, Fantastic Four, Guardians of the Galaxy, Hawkeye, Heroes for Hire, Hulk, Iron Fist, Iron Man, Jean Grey, Jessica Jones, Kamala Khan, Karnak, Marvel Comics, Matt Murdock, medusa, miles morales, Ms. Marvel, Namor, New Avengers, Nick Fury, Patsy Walker, Power Man, Quicksilver, She-Hulk, spider-man, The Inhumans, The Mighty Thor, The Punisher, The Uncanny Inhumans and tagged amazing spider-man, avengers, cover, gallery, guardians of the galaxy, Hip-Hop, iron man, thor, variant on February 4, 2016 by lowbrowcomics. 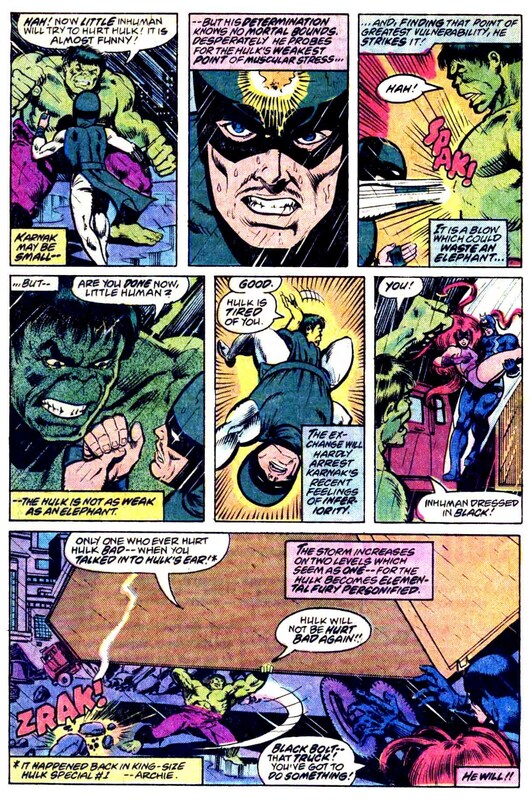 Seeing the Inhumans under attack by the NYPD, Bruce Banner transforms into the Incredible Hulk in order to lend a hand. The Inhumans seeing The Hulk as their opportunity to show the world that they are not a threat attempt to subdue the jade giant and “save” the city. They get more than they bargain for when The Hulk proves to be an almost unstoppable force. Karnak, the one who finds the fault in all things, probes ol’ jade jaws and finds that his weakness is his chest, right over his heart and attempts to exploit this weakness. This entry was posted in How strong is the Hulk, Hulk, Inhumans, Karnak, Karnak, Marvel Comics, The Inhumans, Versus and tagged black bolt, comics, crystal, gorgon, hulk, inhumans, Karnak, Marvel Comics, medusa, triton on January 17, 2016 by lowbrowcomics. 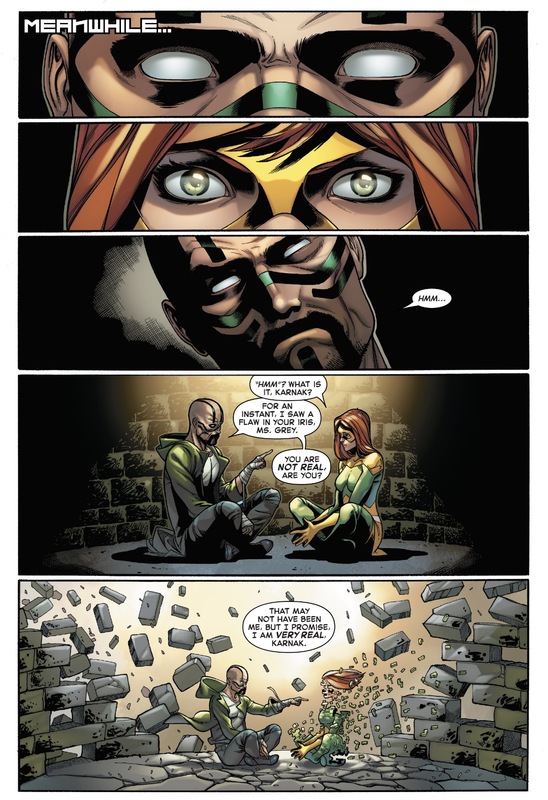 Karnak of the Inhumans finds the fault in all things. 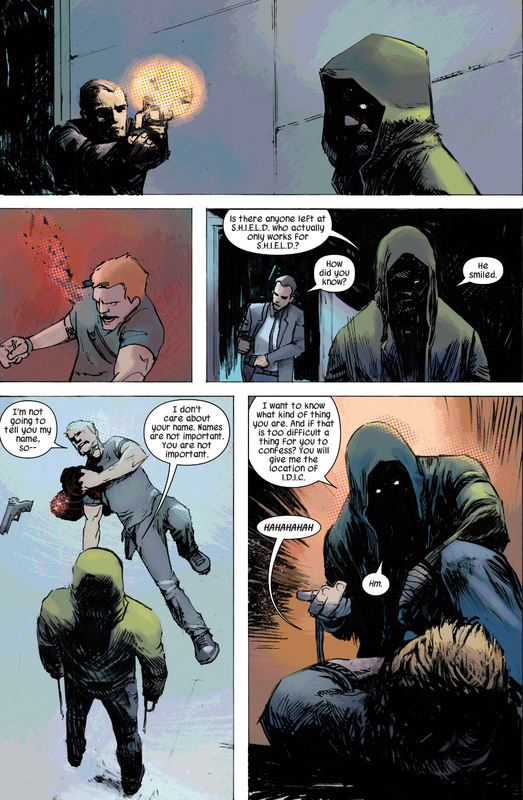 Karnak has the extrasensory ability to sense a weak point in any object or person around him. By applying pressure or hitting the weak points, he can down enemies stronger than him, or break seemingly invincible objects. Because of his discipline with martial arts, this sense is effortless and can use it for periods of time. 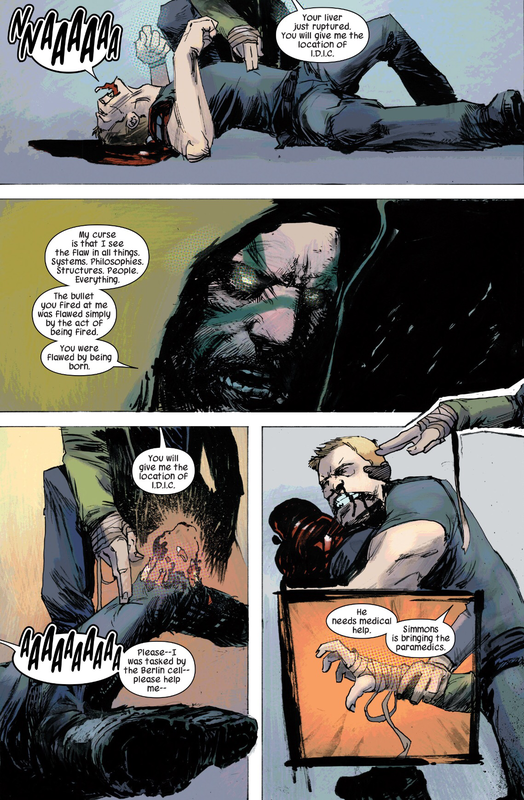 Karnak is also a master martial artist who has developed callouses on his hands, allowing him to shatter wood and exchange blows with superhuman opponents who greatly outclass him in durability and strength. 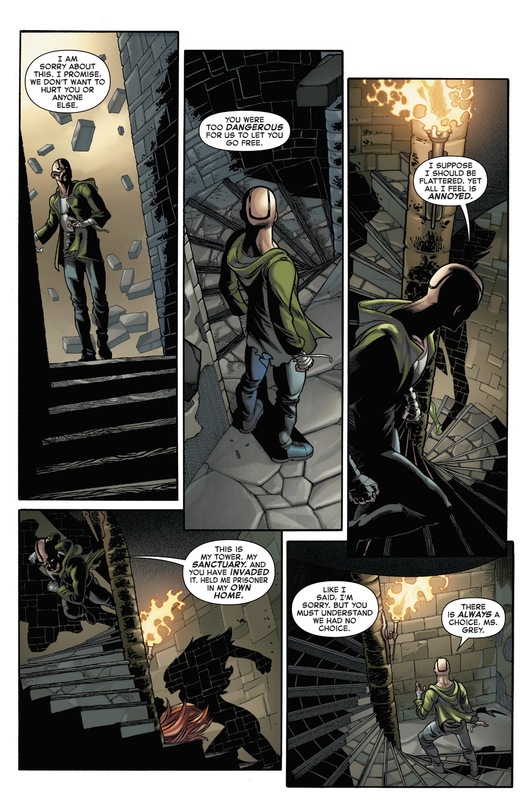 Unlike most Inhumans, he does not have superhuman powers as a result of exposure to the mutagenic Terrigen Mist, as he was never exposed to the Mist. 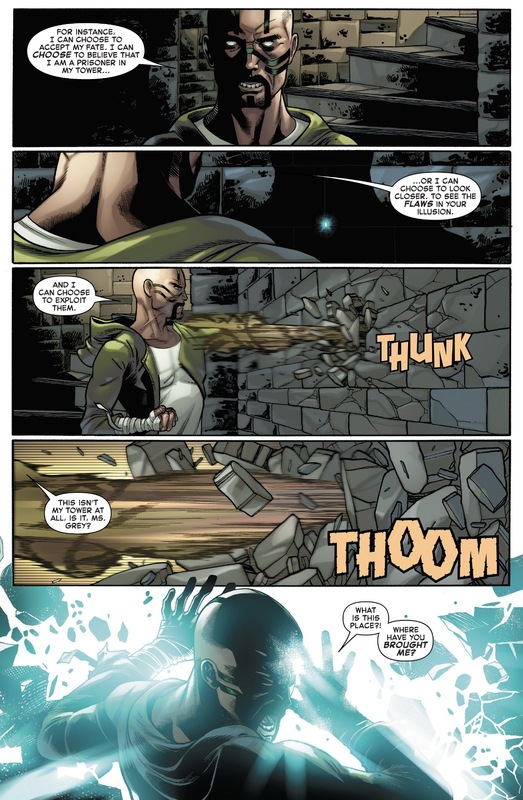 Instead, Karnak has the extrasensory ability (achieved through meditation and intensive training) to perceive stress points, fracture planes, or weaknesses in objects or persons. He has complete voluntary control of most of his autonomic bodily functions. All striking surfaces of his body are extremely toughened. He is capable of shattering substances up to and including mild steel and rendering superhuman opponents unconscious by striking them. 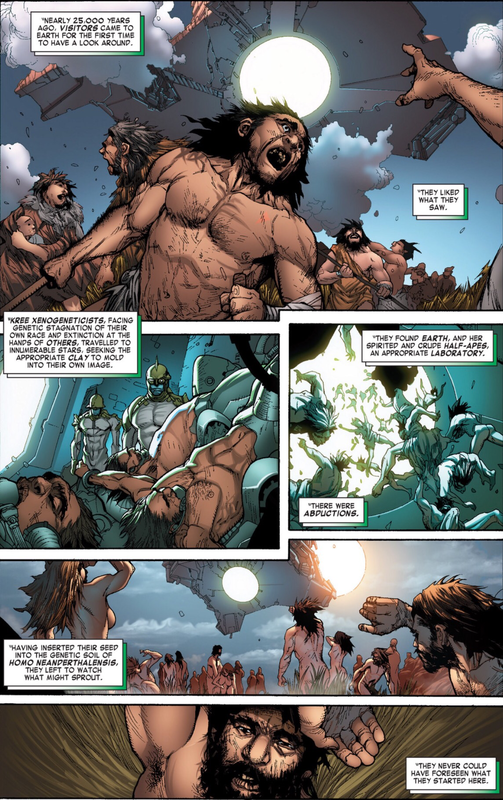 This entry was posted in Karnak, The Inhumans and tagged Karnak, The Inhumans on October 23, 2015 by lowbrowcomics. 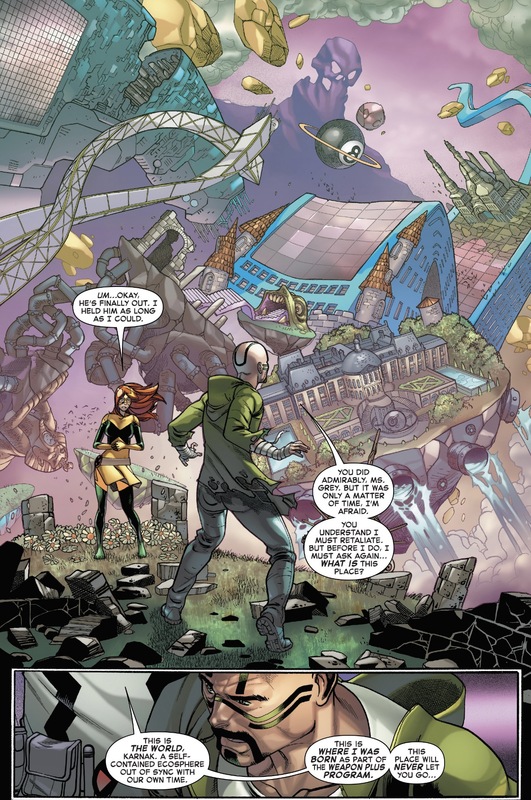 This entry was posted in Karnak, The Inhumans and tagged Karnak, The Inhumans on June 4, 2015 by lowbrowcomics.